Amongst the wines of Brunello di Montalcino, no two wines are ever created alike. It is true that much diversity can be found in the appellation thanks to climate, soil, varying altitude and expositions. Brunello, in general, is often rendered as powerful, even virile, in terms of its fruit, tannins and concentration. But this presents an incomplete assessment. In the northern reaches of the appellation, however, precisely the location of Il Marroneto, these convenient descriptors fall aside, privileging the unique microclimate of the area that promotes complexity, elegance, aromatics and freshness. 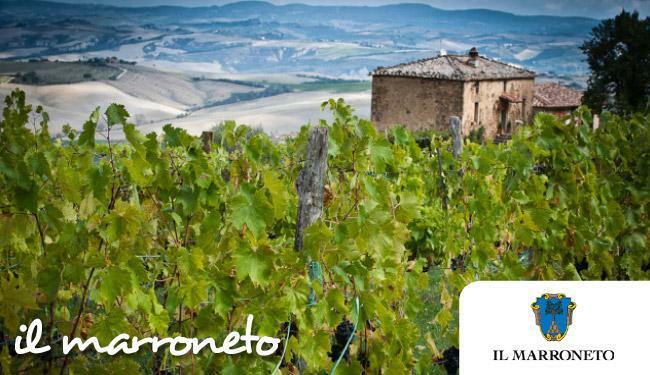 For all their fanfare and sheer precision, the wines of Il Marroneto present a strong case for production zone districts within Montalcino.